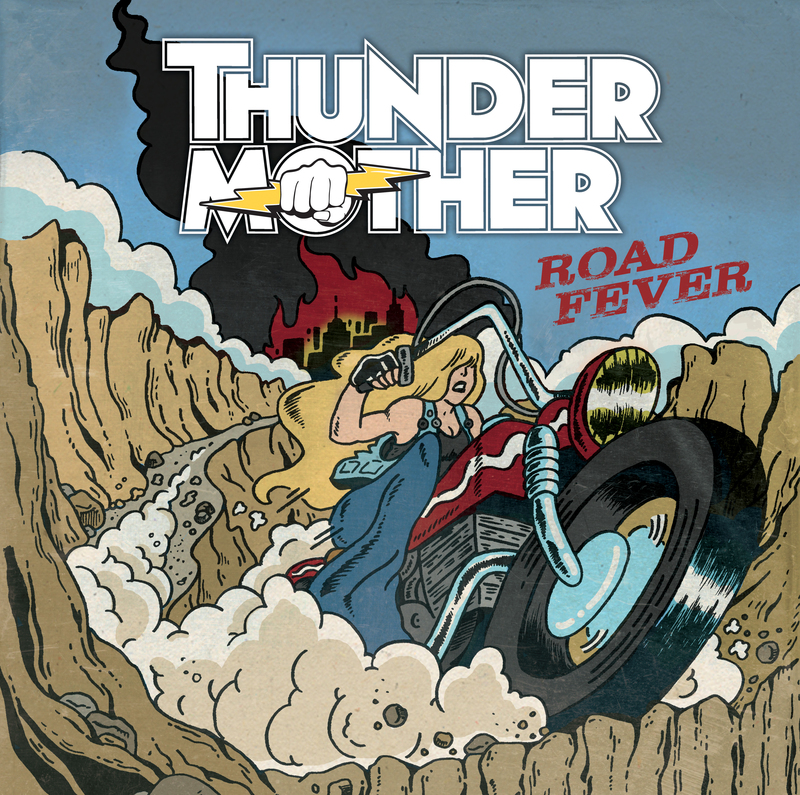 Road Fever, the sophomore release from the all-woman European quintet takes rock fans back to the height of seventies and eighties arena shows all while giving the gift of more modern licks and kicks. Enjoyable from the first track, Road Fever is an album destined to be played on repeat during long car drives, makeout sessions, and all night parties. From the opener, It’s Just a Tease to songs such as Roadkill and Deal with the Devil bring us back to the hard rocking parties of drunken pits of concerts everywhere. But, it is the finale on the album, Rock and Roll Sisterhood, that speaks directly to life as a woman in Rock and Roll and does it while tossing back shots and flashing devil horns. Definitely an instant classic that leaves the listener begging for more.